There are so many different brands on the market which contain a wide array of ingredients and nutritional functions. Furthermore we all have different physical conditions and objectives to meet. These are all of the things that have to be taken into account when selecting a supplement. Obtaining an athletic body requires extra quotas of proteins, vitamins, and minerals. However, keep in mind that not all supplements are the same and each person has different requirements. Selecting the right supplement is an important issue, especially when it comes to athletes. 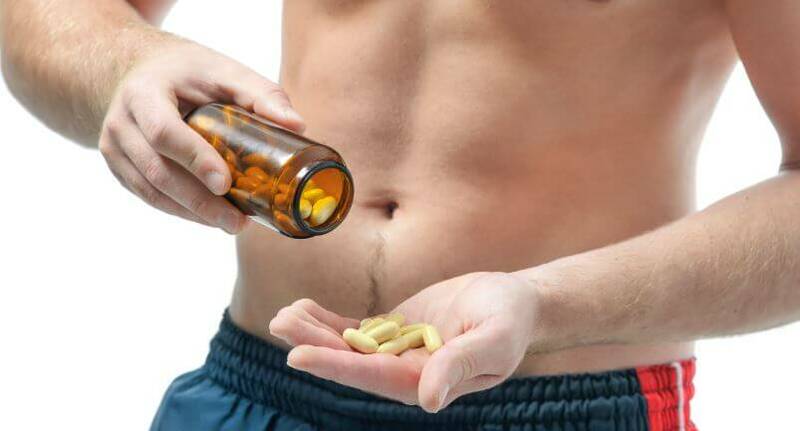 This article will teach you everything you need to keep in mind when choosing a supplement. The protein supplement market is very broad. There are many different price ranges and ingredients. As a customer, you should take your time to analyze the different products. After all, it is something that you will be ingesting that will create certain effects in your body. This is a warning that must be taken seriously. The products on the market are not all of the same quality. Cheaper products are usually synonymous with low effectiveness, that is why it is better to make a good investment to buy from a well-known brand rather than a copy. You should also keep in mind that there are brands that have poor internal quality controls. It’s best to check and compare the table of nutritional contents between different brands. Research is a fundamental element that will help you obtain a better body. 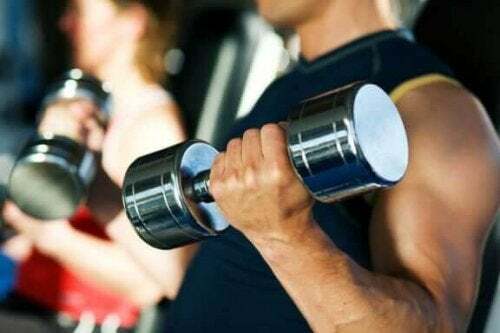 We are accustomed to seeing trainers and bodybuilders consuming large amounts of supplements, vitamins, and amino acids. However, the secret to fitness nutrition is about quality rather than quantity. Dietary control is important because after all, we are what we eat. Not all supplements are compatible with each other, for example, it is not advisable to mix creatine with caffeine. Some combinations can even lead to a state of protein excess. Your intake of protein should not exceed three grams per day. Having more than three grams can cause obesity and a wide array of diseases. In order to select the right supplement, you must match your body’s specific needs. The first point you should be aware of is that the product should be labeled as a “supplement“. When it comes to American products, this denomination is part of regulations established by the Food and Drug Administration (FDA). Proteins, minerals, and vitamins should never be labeled as medicines. All imported brands are obligated to place the description and exact quantities of each ingredient that the supplement contains. In the same way, European legislation requires the publication of the exact composition of food products. Reading this information is vital when it comes to selecting the right supplement. It is also useful to look at the institutions that certify the quality of the supplement. When it comes to North American products there are institutions such as US Pharmacopeia and Consumerlab that guarantee the quality of supplements. You should choose a dietary supplement according to your needs. Are you aiming to obtain energy, muscle tone, weight gain or weight loss? Making an unwise choice could lead to adverse results. You can ask your trainer or nutritionist for advice. There are also supplements and vitamins that are considered to be generic. These include multivitamins, protein shakes, and even creatine. Other products will depend on specific needs. For example, thermogenic supplements contribute to reducing fats and toning. 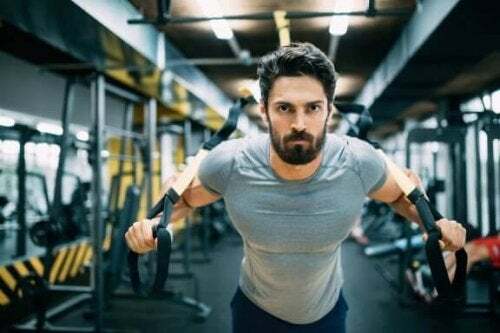 For weight gain there are carbohydrates and proteins that are available in powder form as well as L-glutamine an amino acid that has many uses in the body. Weight, build and training regimes should also be taken into account when selecting a supplement. In conclusion, choosing the right supplement is not easy, it takes some time and effort. 70 percent of the body is defined by what we eat and this includes dietary supplements. Ingesting more of a certain product is not always beneficial.